Does the usage of hair dryers will damage my hair? 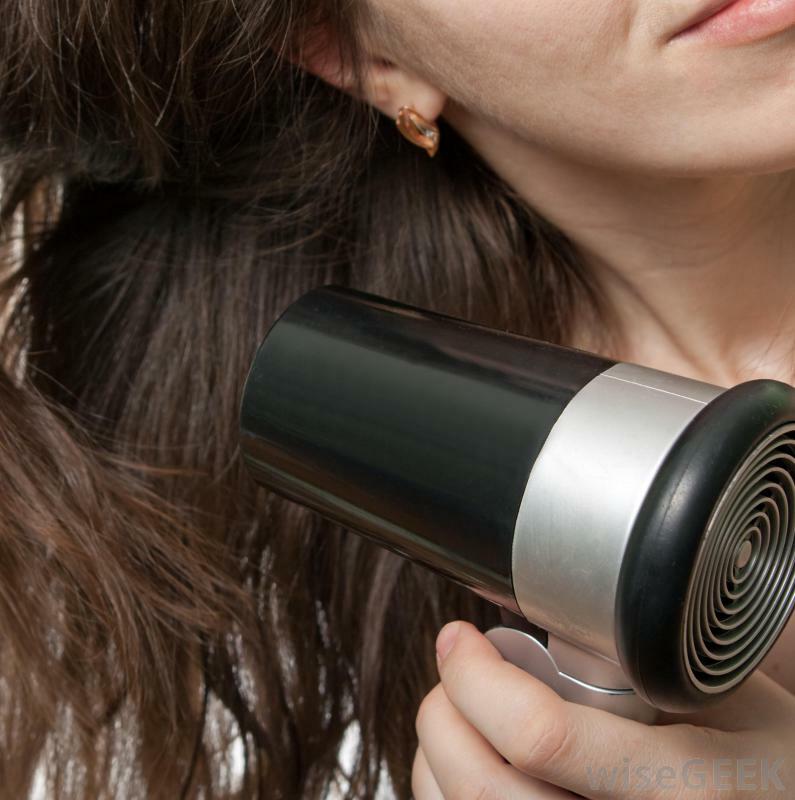 Home Blog | News Human Hair News Does the usage of hair dryers will damage my hair? Every people are familiar with hair dryers,Ever since hair dryers be invented,It is widely used in daily life.You can almost see it anywhere,I bet that Nearly every household has at least one hair dryers and most have more.It's very helpful to facilitate people's lives,It was widely used to drying articles and dry hair.I believe that eighty percent of the people will use hair dryer after washing hair.But maybe you don't know doing that was damage your hair.Actually blow drying of any type cold or drying with heat will damage your hair.But, in comparison heat damages more than cold.So best way to blow dry with hair dryer is let your hair dry naturally up to 70%, then use dry heat to dry your hair. After that use any hair products to fix the hair style, then cold dry it with hair dryer. This process in which cold drying is used will lock the shine of the hair.When drying your hair with handheld hair dryer, you should continuously move the dryer so that the heat does not only stay in one place. Wet hair is more fragile than dry hair which is part of what increases the risk of damaged hair. Also, do not dry your hair completely with the dryer. Leave it a little wet and let it dry naturally. This minimizes the risk of damaging your hair. And I agree that heat protectant spray should be used. But here's a tip: if you let your hair dry naturally is a lot healthier for your hair and it decreases the chances of damaged hair.